Simply Today’s Best Home Elevator – Period. 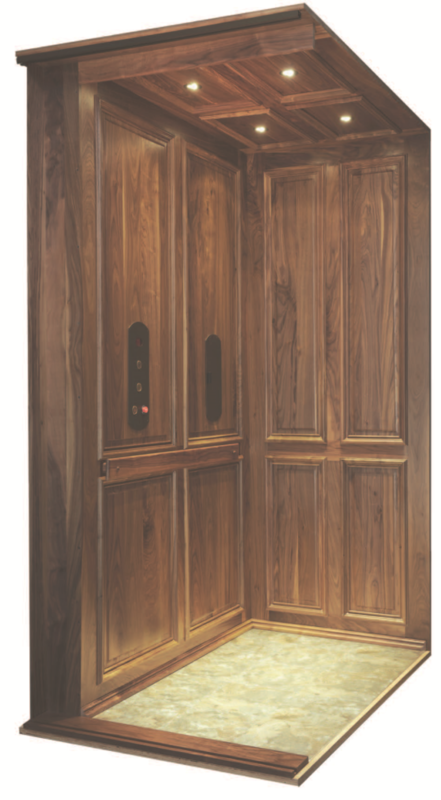 While home elevators have been seen as a luxury item in the past, today they are much more of a necessity. With our aging population the use of a home elevator for mobility is now the norm in multi-level construction. 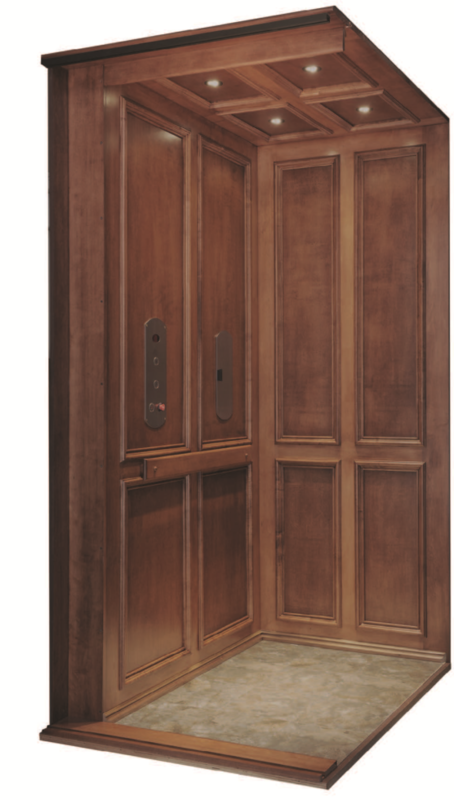 The home residential elevator can provide a safe and convenient way to get between floors. Whether you’re looking at new construction or retrofitting an existing home, you’re looking for craftsmanship and long-term quality. Symmetry elevators can provide both. 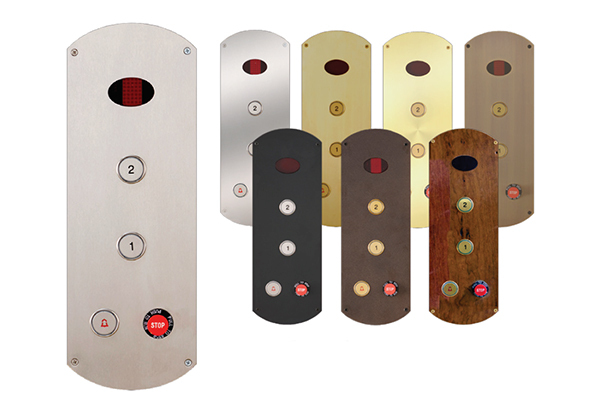 All of the Symmetry residential elevators installed by Access Elevator are custom-built, custom designed, and made in America. 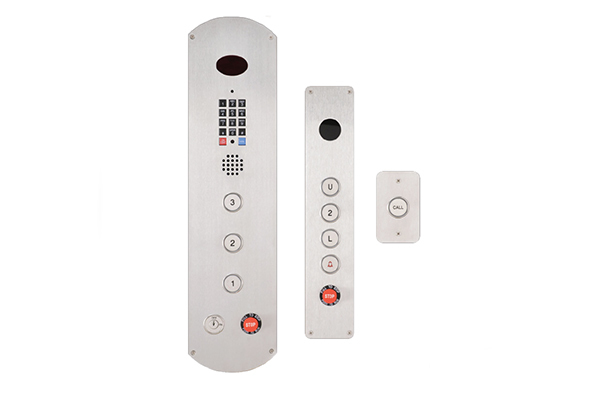 Symmetry is a 100% American owned and operated Home Elevator and Accessibility Company. 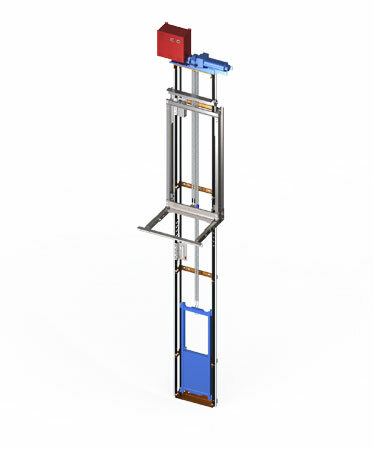 All Symmetry Elevators are designed and engineered for installers and homeowners, not shareholders. Symmetry is a privately held company that means there are no shareholders to pay. 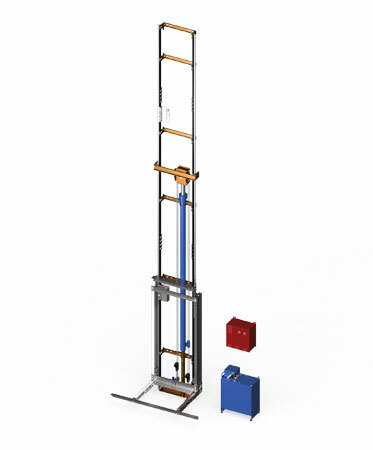 Symmetry’s investment and yours goes into producing the best and most reliable elevator system available today. Symmetry is a hand selected local dealer network throughout North America that is comprised of the most qualified and competent Sales, Installation and Management teams. Access Elevator’s installation team covers Upstate NY and Western Pennsylvania. HOW MUCH WILL MY SYMMETRY HOME ELEVATOR COST? This information is intended for informational purposes only and should not be used for construction. Please contact your local Access dealer for a job specific drawing. 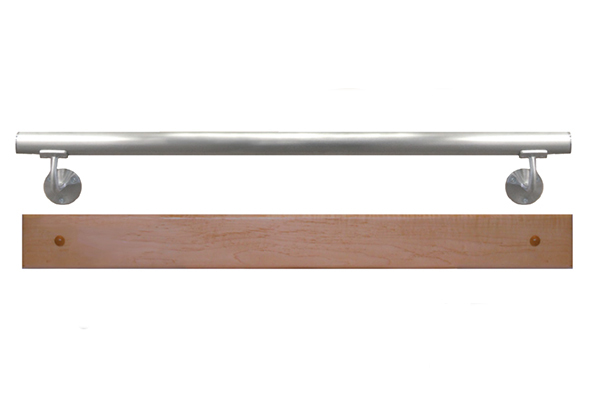 Symmetry offers a 7’ 0” Flat panel veneer in Oak, Maple or Birch as a standard feature. Not what you’re looking for? Use our own in house custom cab shop you can upgrade to the industry’s best and most cost-effective cab to add a personalized touch. Our standard and most affordable option, the flat panel car style features smooth, flat veneer interior walls with matching ceiling panels and a matching wood car sill in one of three (3) standard or six (6) custom wood finishes. The flat panel walls can easily be painted or customized to match the existing home interior. The wide panel design of the Shaker style car is both simple and modern. 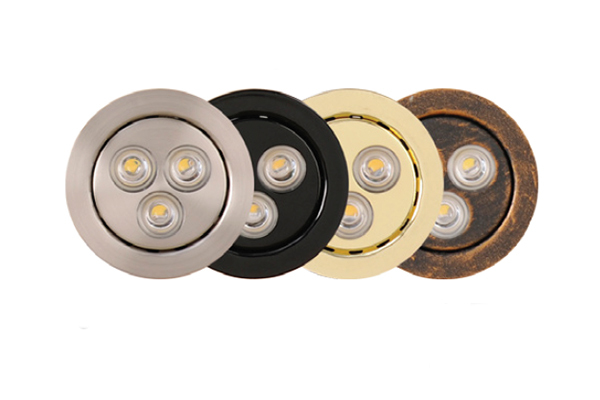 Its clean lines and artisan-style craftsmanship make this design style a great choice to enhance any new or existing home decor. The design for this car panel is clean and simply stated. The beveled edge also deepens the car’s beauty and creates an inset panel look and feel. Our raised panel cars are luxurious, beautiful and versatile. This style of car offers a two-dimensional beveled edge within a routed tongue and groove frame. Walls with raised molding result in our most elegant car wall. Our Residential Elevators are only limited by your imagination. With design options including custom wood frames, curved doors, glass paneling, custom handrails, and operating panels with an integrated phone – If you can dream it, we can build it. Match the style and quality of any home with Custom wood designs. Choose from Maple, Birch, Red Oak, White Oak, Hickory, Cherry, Mahogany, Walnut, or Alder. Standard stain options include Satin Clear, Traditional Cherry, Golden Oak, and Country Pine. Tambour Style Wrap Around Door – Side slide roller enclosure wraps around the car exterior, providing a larger walkthrough opening. The Symmetry Safety 3-Panel Car Door – Industry-leading design, three-panel side sliding door. 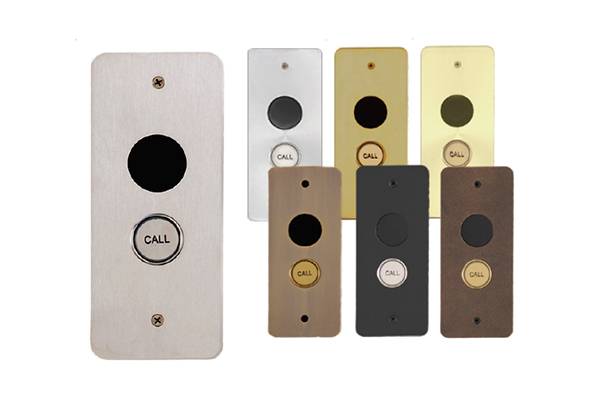 Available in standard black or optional white, vintage bronze and brushed stainless steel finishes. 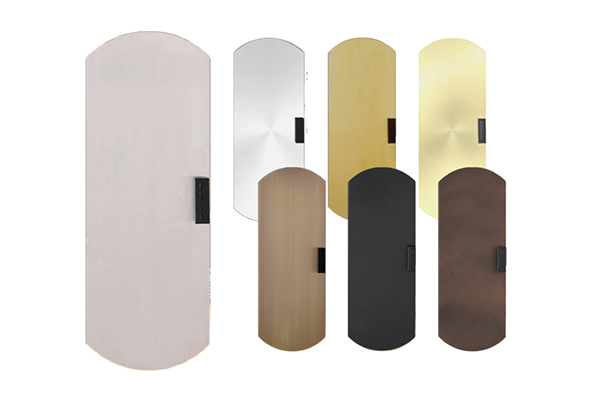 Accordion Door – Available in hardwood veneer, laminate, clear acrylic, bronze acrylic and aluminum. Enterprise Collapsible Gate – With light curtain safety sensors (manual only). 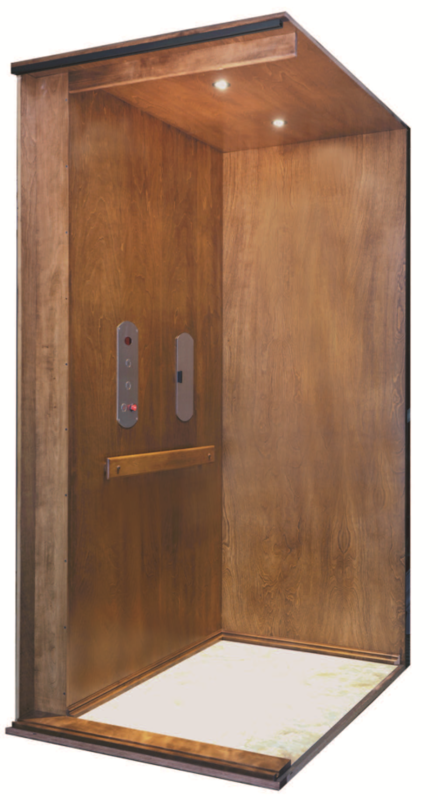 The look and convenience of a commercial elevator, designed with custom interiors to match your home. Automatic, single-touch entry side sliding doors are available in stainless or beige painted steel to allow complete matching to your existing home colors and décor. 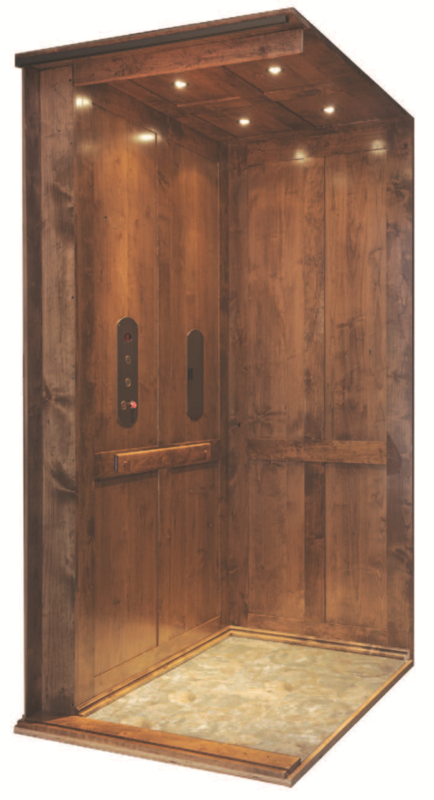 Elevator Car Door Only: Integrates with existing swing doors in your home for a traditional look. 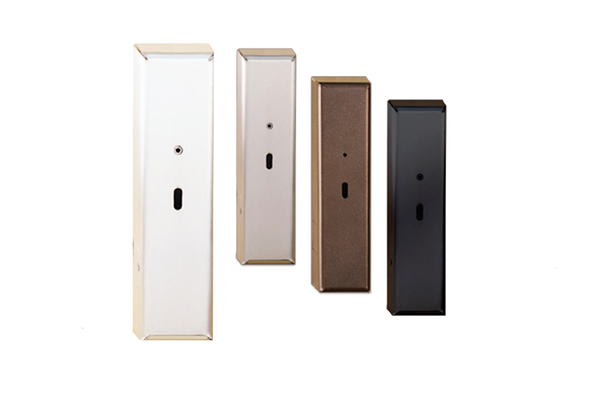 Compatible with Symmetry hoistway door package. 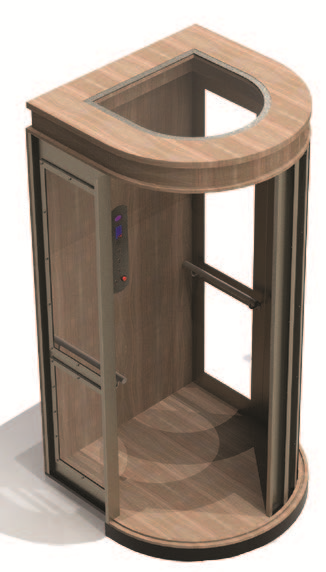 Elevator Car Doo & Hoistway Landign Doors: Fully automatic, single-touch opening and closing. Quality without compromise. Each drive system is ruggedly engineered to provide years of reliable service. 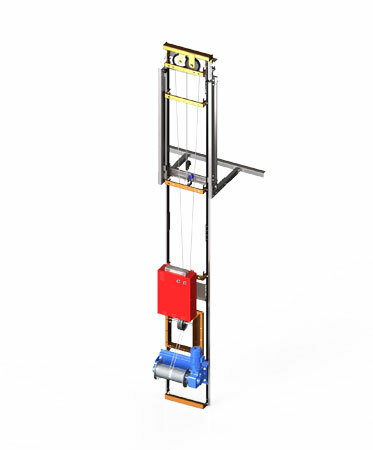 Whether it’s the whisper quite operation of the Hydraulic Drive, the space savings of the machine roomless Inline Gear Drive (IGD) or the Winding Drum that offers a perfect blend of features you can rest assured that you are choosing quality. That is why your Symmetry home elevator features the industry’s best warranty.